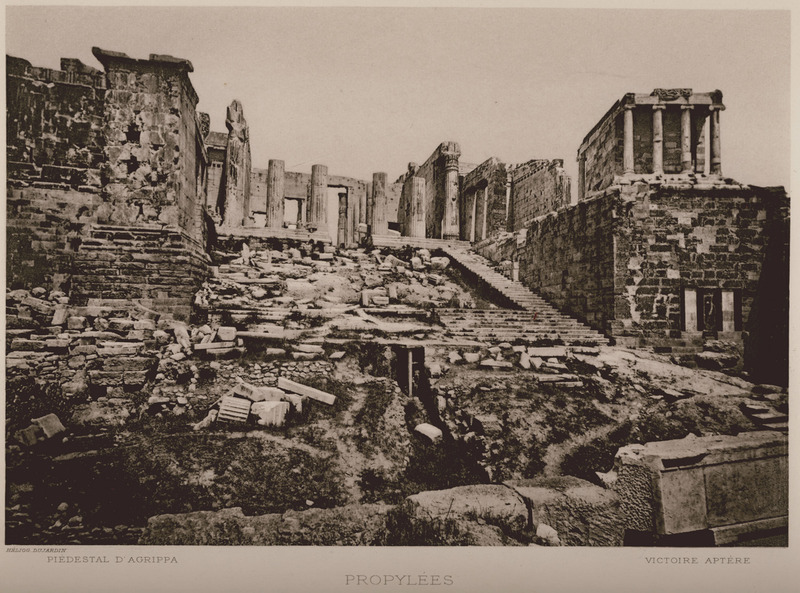 View of the southern side of the Acropolis. 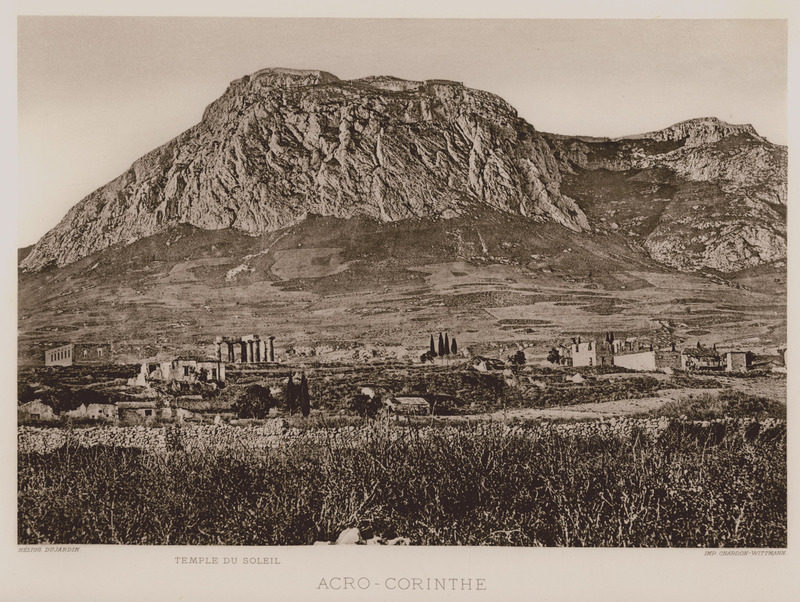 The Acrocorinth. In the foreground the ruins of Ancient Corinth. 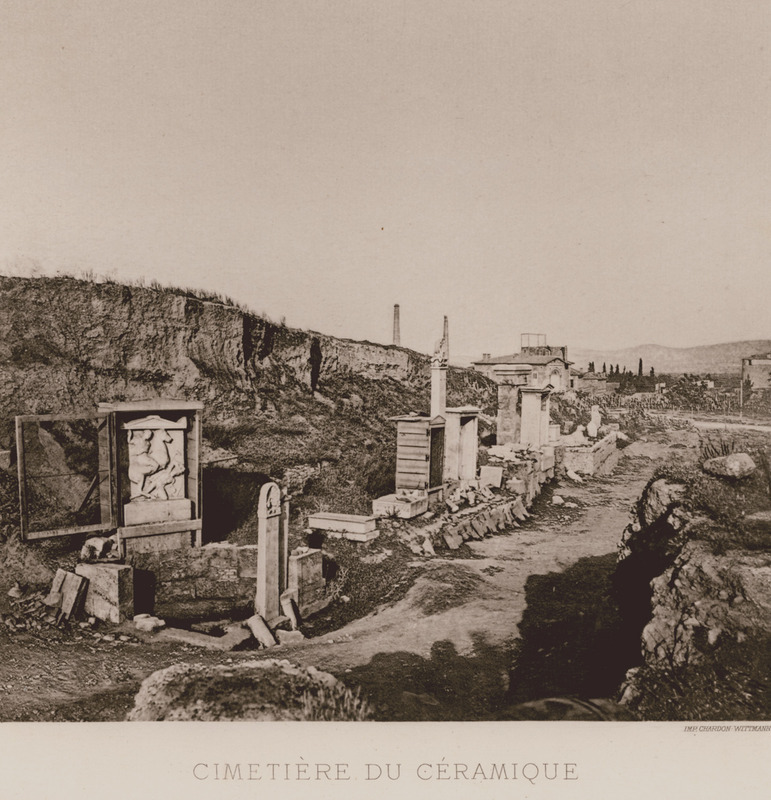 View of Kerameikos cemetery, with some of the funerary monuments at the site. 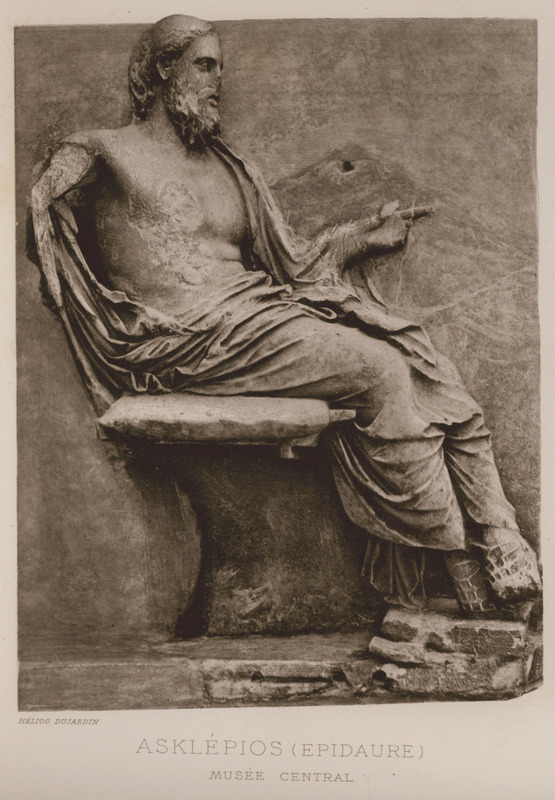 The stele of Hegeso from Kerameikos (today at National Archaeological Museum, Athens). 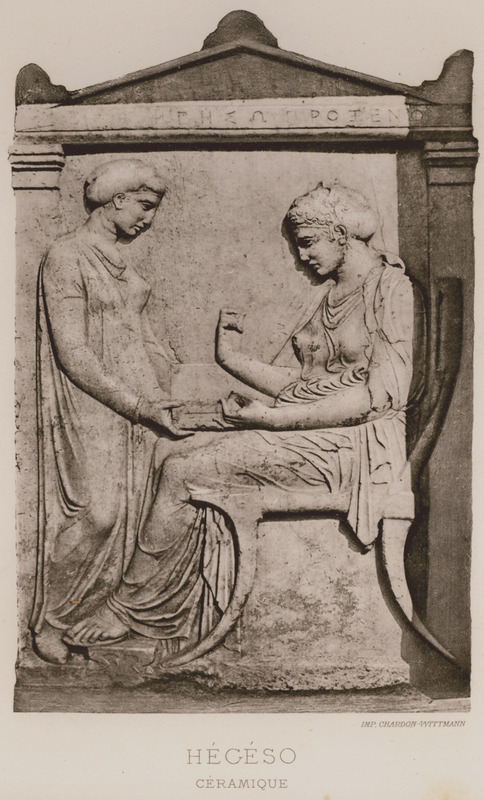 The Stele of Ilissus (today at National Archaeological Museum, Athens). 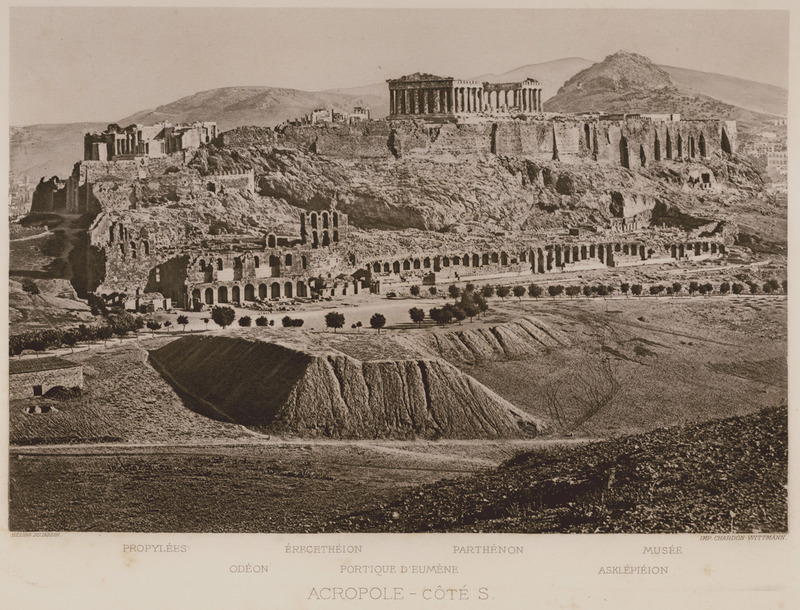 The Temple of Hephaestus (Theseion) and the Acropolis of Athens from the northwest. 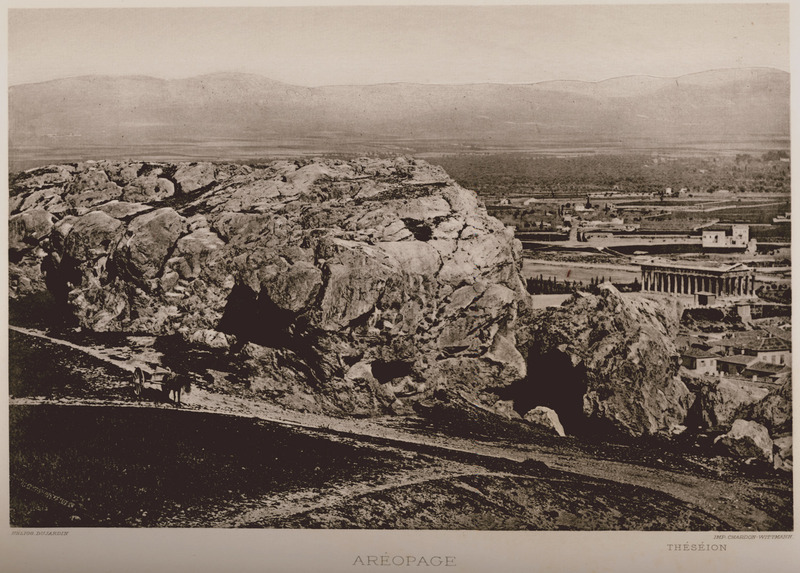 Areopagus. 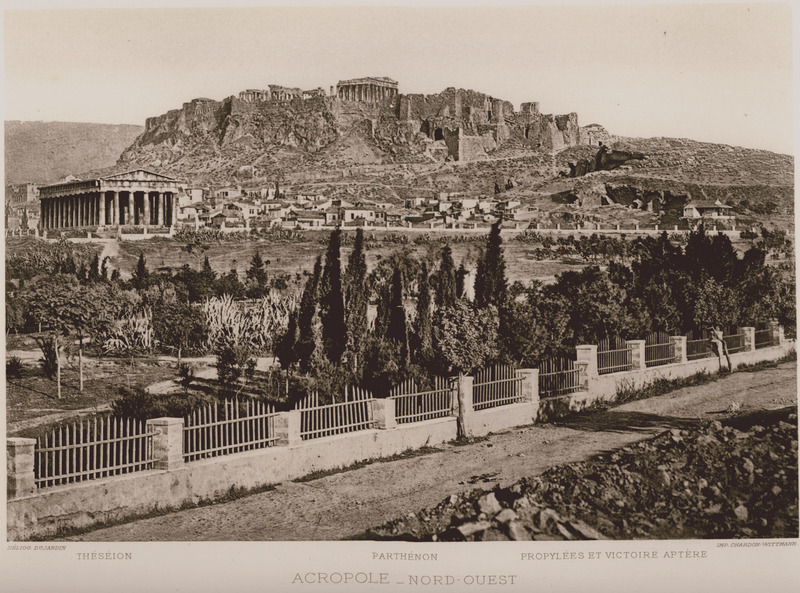 In the background the Temple of Hephaestus (Thiseion). 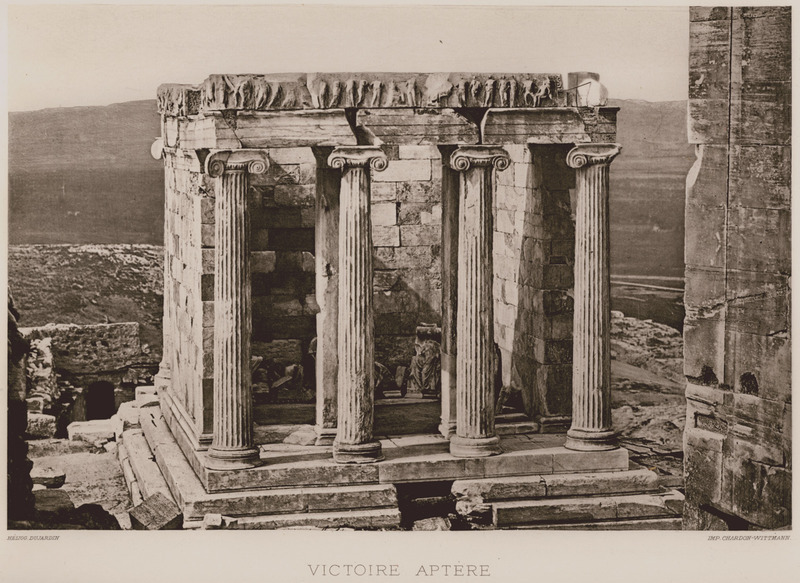 The Propylaea of the Acropolis and the Temple of Athena Nike. 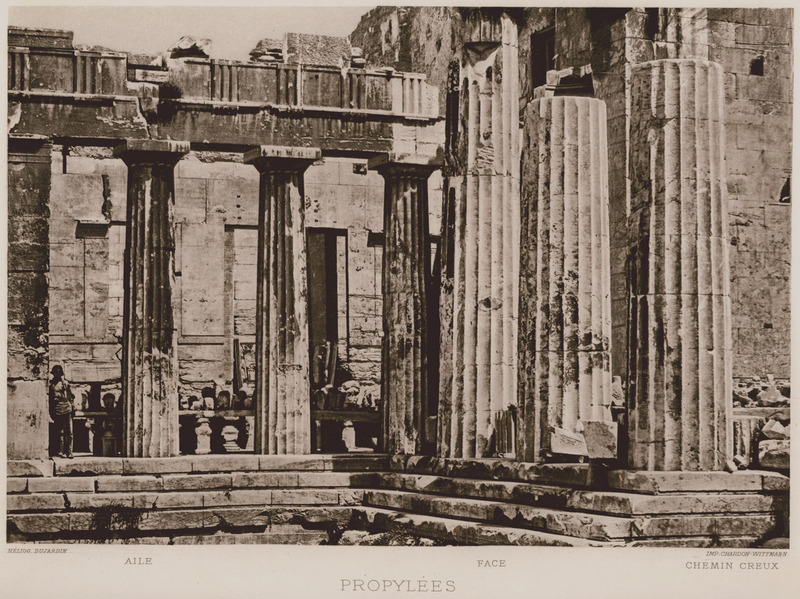 The Propylaea of the Acropolis of Athens. The Temple of Athena Nike. 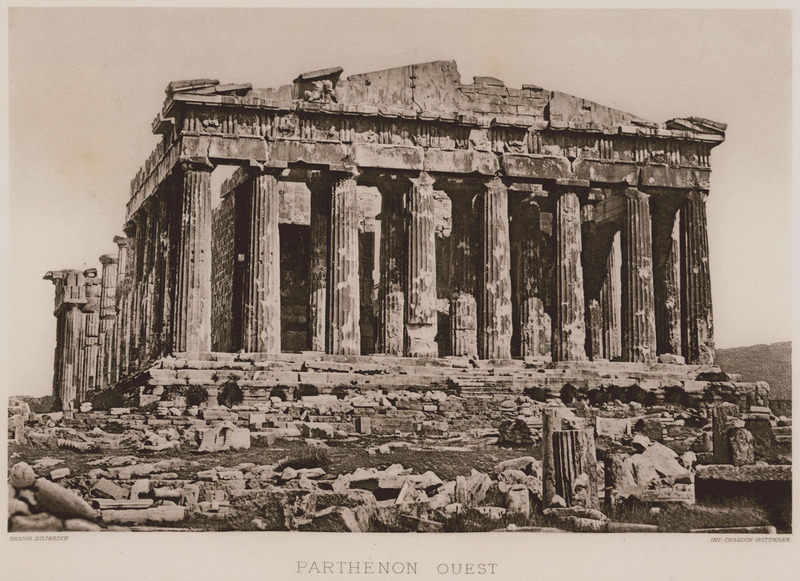 The Parthenon from the northwest. 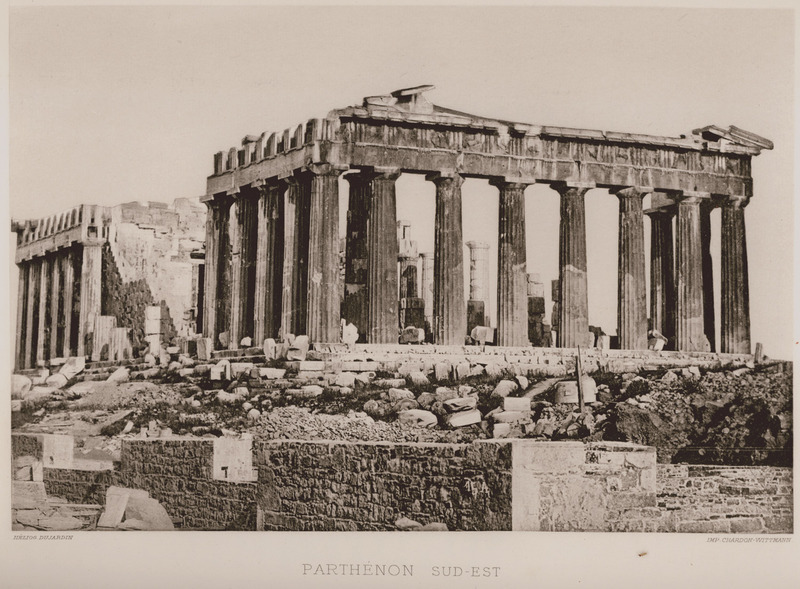 View of the Parthenon from the west. 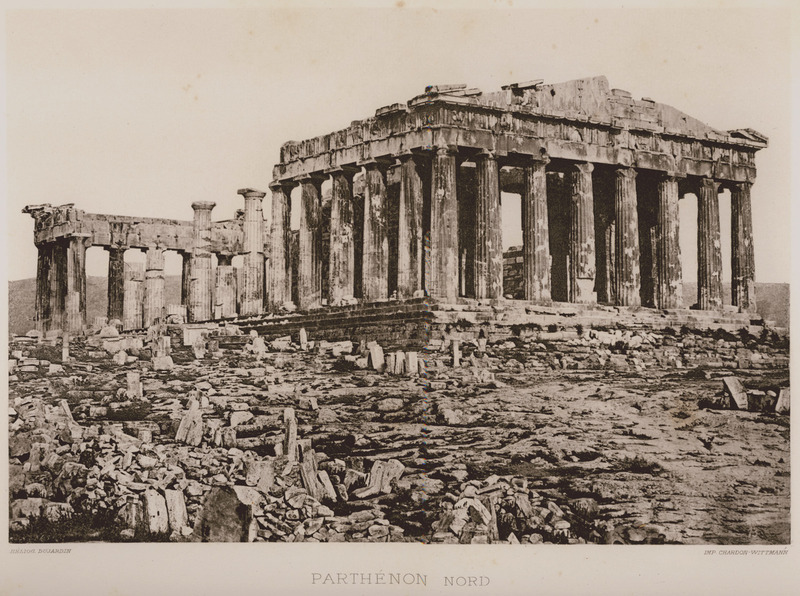 Southeastern view of the Parthenon. 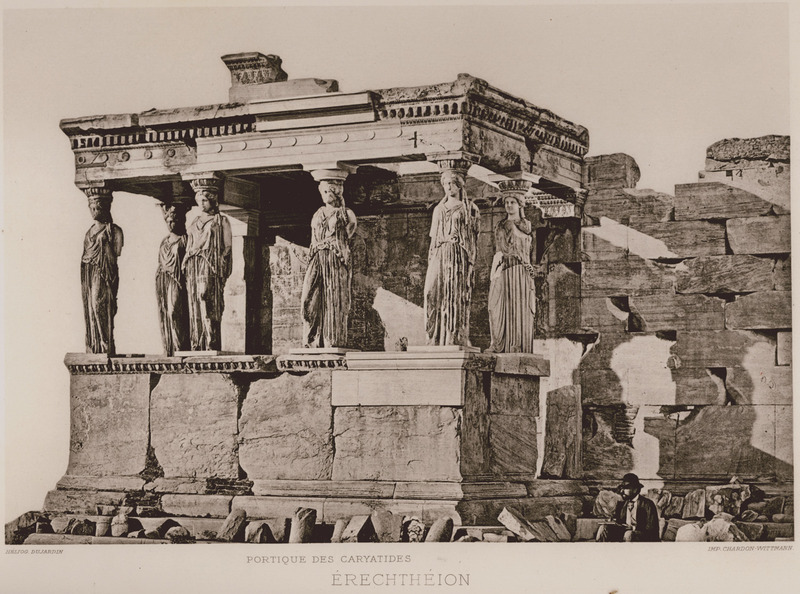 Erechtheion. The prostasis of the Caryatids. 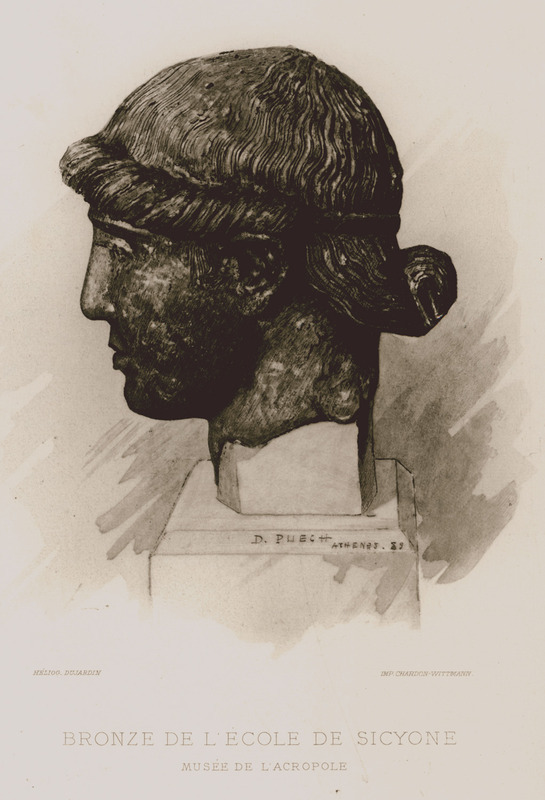 Bronze bust of the Sicyon school (today at the Acropolis Museum). 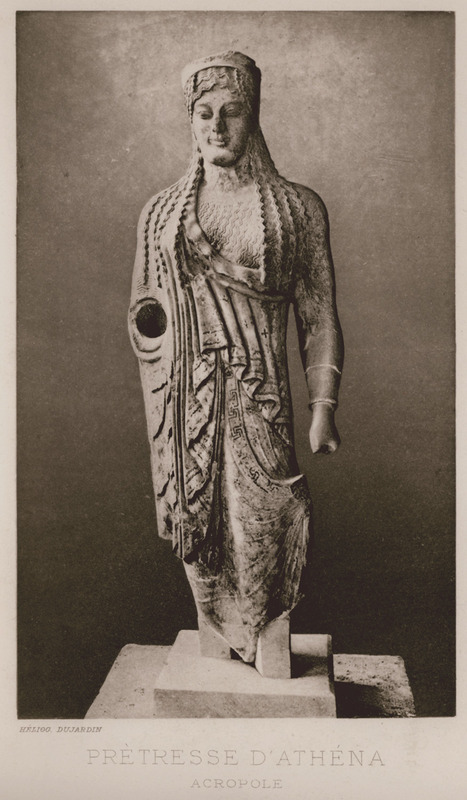 Archaic Kore (today at the Acropolis museum). 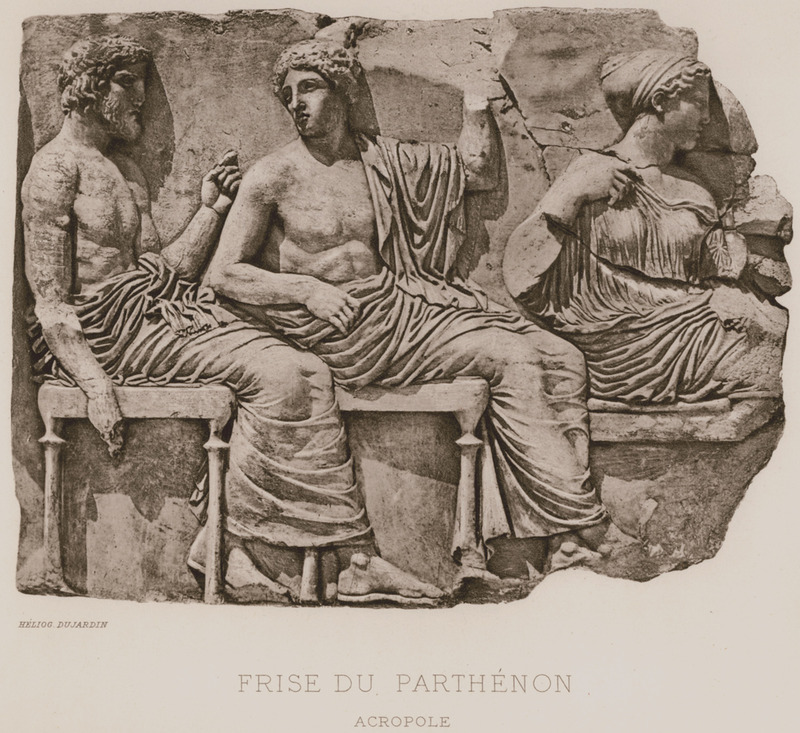 Block from the eastern frieze of the Parthenon: Poseidon, Apollo, Artemis. 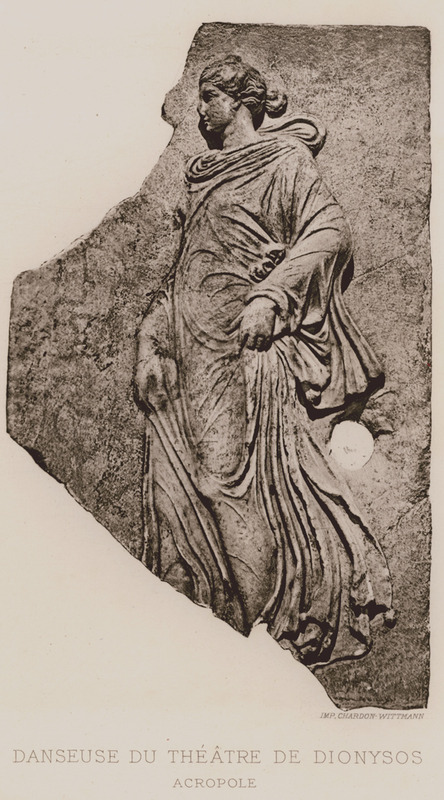 Nike Sandalizousa (Sandalbinder) from the balustrade of the Athena Nike temple (today at the Acropolis Museum). 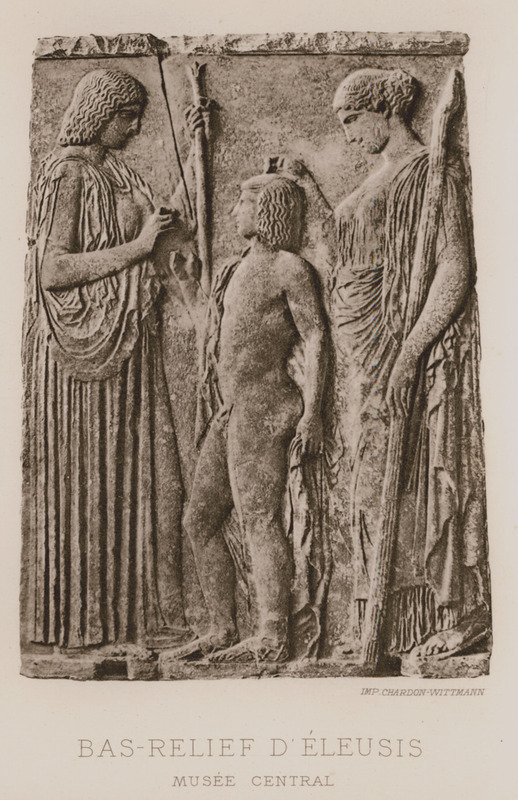 Relief from Eleusis showing Demeter, Persephone and Triptolemus (today at the National Archaeological Museum, Athens). 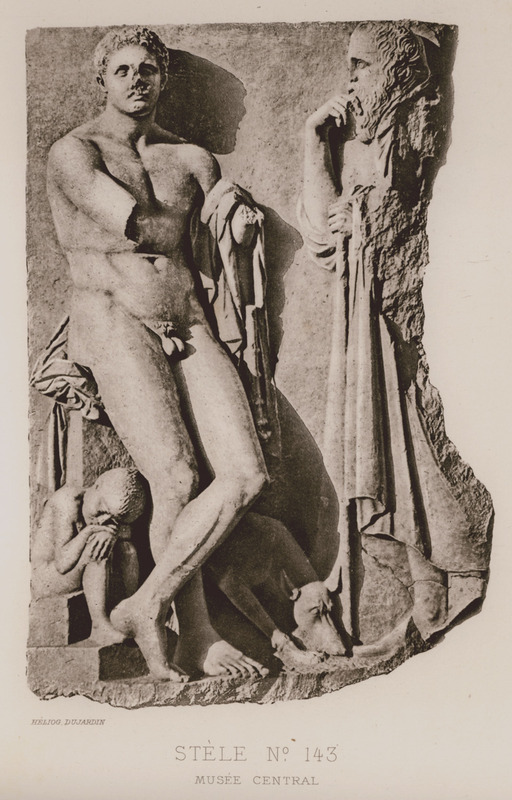 Relief from Epidaurus, showing Asclepius (today at the National Archaeological Museum, Athens). 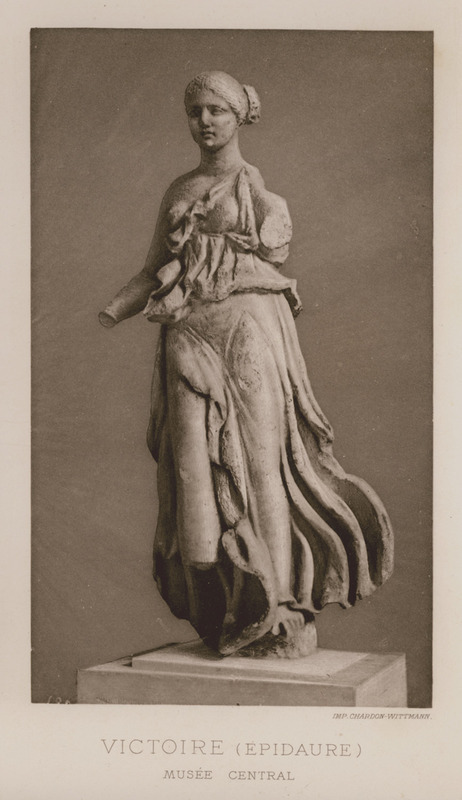 Statue of female figure from Epidaurus (today at the National Archaeological Museum, Athens). 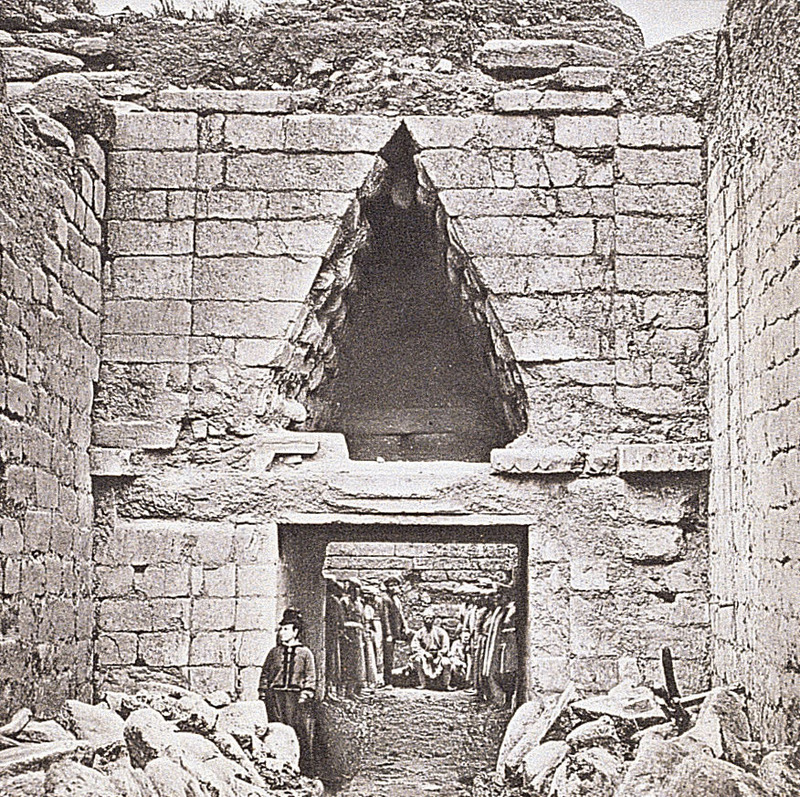 Tholos tomb in Mycenae, known as "Treasury of Atreus". 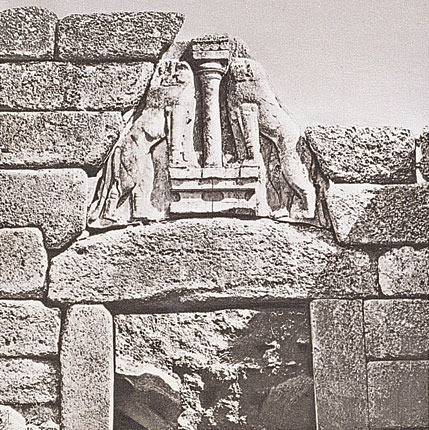 The Lion Gate in Mycenae. 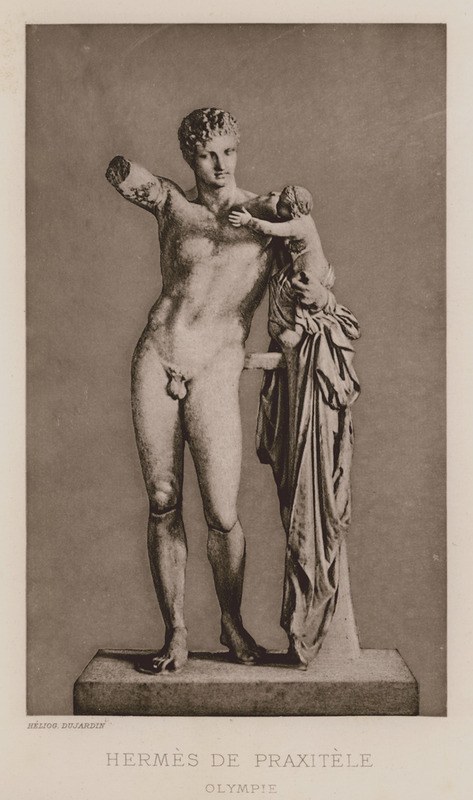 Hermes of Praxiteles, ancient Olympia. 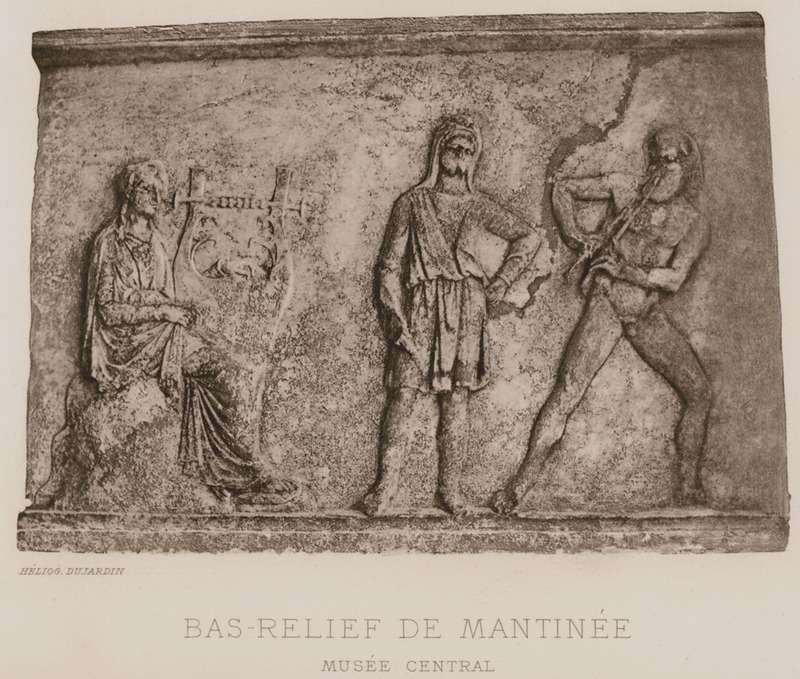 Relief showing a dancer from the Theater of Dionysus, Athens. 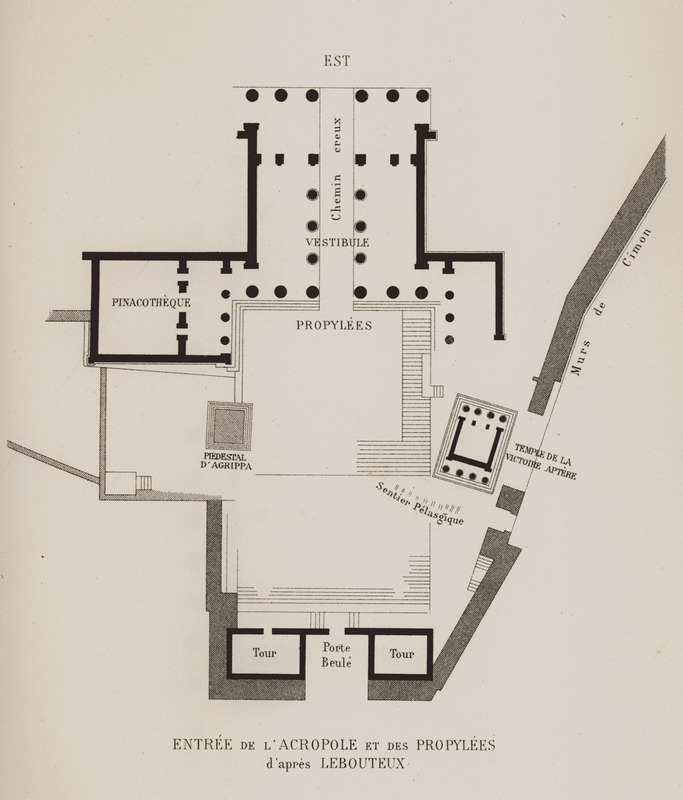 Plan of the Propylaea and surrounding area according to Lebouteux. Plan of the Parthenon according to Paccard, 1845. 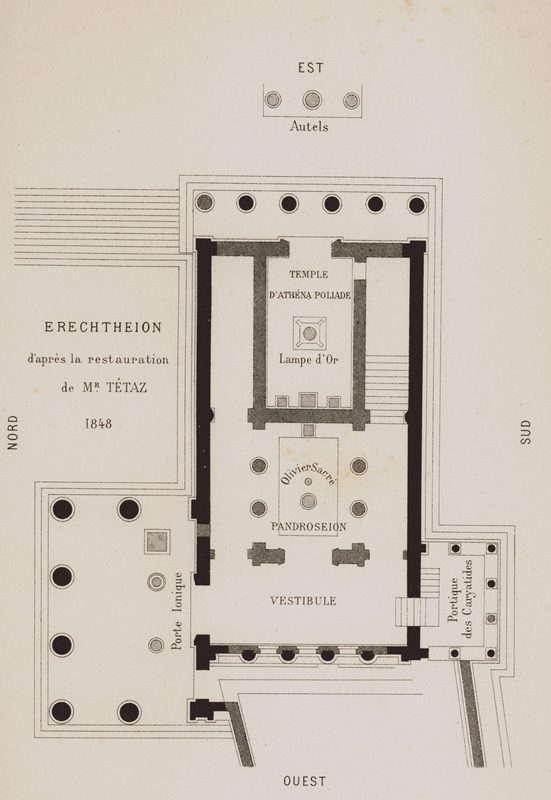 Plan of Erechtheion according to Tétaz, 1848. 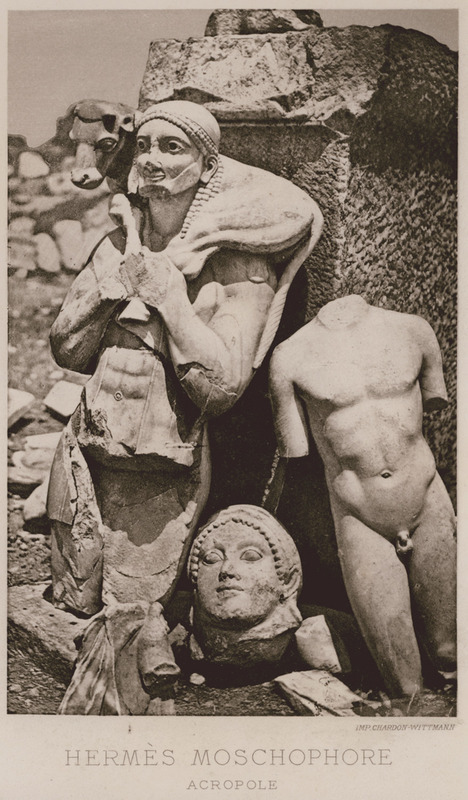 In his own terms, Tétaz based his plan upon the descriptions of ancient authors, 1848.